This article is an opinion based on facts and is meant as infotainment. It is our fifth time ranking the most dangerous places to live in Washington and is updated for 2019. Do you live in one of the most dangerous cities in Washington? No one wants to feel unsafe, and statistically speaking, odds are that where you live is most likely relatively safe. In order to help the good people of Washington — and anyone looking to move to Washington — know just how close they are to danger, we took data from the annual FBI report and did some serious analysis. So what is the most dangerous city in Washington? After analyzing 117 cities in Washington, Fife takes the top spot as the most dangerous city in Washington based on the most recent FBI data. 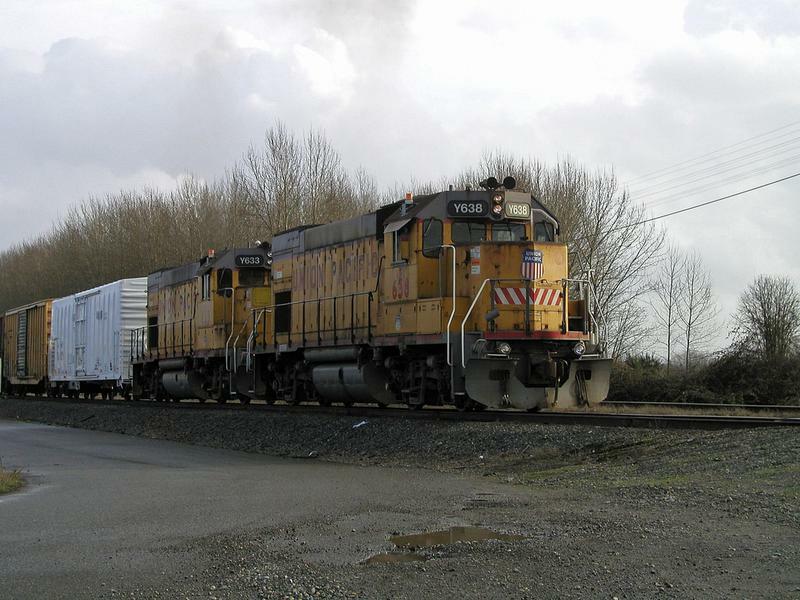 Or learn more about the safest places in Washington. 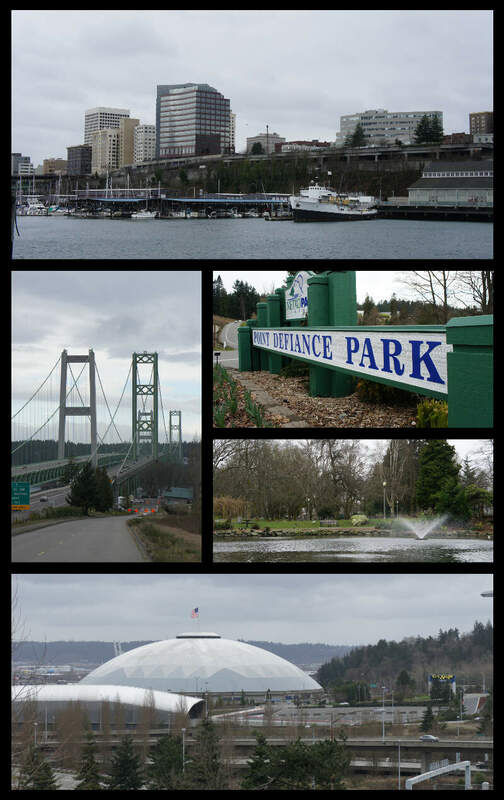 An eastern suburb of Tacoma, Fife rivals the bigger city with its violent crime statistics. Residents face a 1 in 103 chance of being the victim of a violent crime, a number which increased between 2011 and 2017. Though the property crime ranking isn’t as bad, it’s still on an upwards trend. Spokane is the 2nd largest city in Washington, and also just so happens to be the 2nd most dangerous city in the state. Both violent and property crimes have been increasing at a troubling speed over the past few years. While the 1 in 13.8 chance of being a property crime victim here might not seem so bad, I’d say it’s still not a number to celebrate. Property crime is terrible, violent crime is also on the rise, and the local DA office and judges who run the justice system play “catch & release” without ever punishing any criminals..
I’m honestly surprised that Spokane didn’t hit #1 and Fife did. Tacoma’s danger level ranks as the 3rd most dangerous city in the state. About 30 miles southwest of Seattle and 30 miles northeast of Olympia, this coastal city was strangely named one of the most walkable cities in 2006. However residents of the City of Destiny, as it’s nicknamed, might disagree, what with the 1 in 122 chance of being the victim of a violent crime in 2017, and the ever-growing numbers of both categories of crime. There are lots of good restaurants that are fun to go and check out on weekends. Likewise, there are lots of small craft breweries. I don’t really have much bad to say other than the fact that downtown all the stoplight are right at the top of the hills for some reason. It makes it very easy to accidentally roll backwards. Centralia, with a population of 17,048 ranks as the 4th most dangerous city based on 2017 data. Between 2015-17, violent crime fell, leaving residents a 1 in 213 chance of being the victim of violence in 2017. Property crime also dropped during these years, meaning Centralia may be off this list in another year if the trend keeps up. The crime is surprisingly low. Yes theres drug activity but not enough to effect your day to day life. The school system is fairly decent, the teachers all care very much for the students and the schools are in the process of being remodeled the only issue I have seen is parents not being active enough in their childs education. The sports are what brings this town together, specifically the high schools football season, that is when the small town really becomes a community. Their is a local community college right in town as well. The housing market is fairly decent, homes that are for sale are fairly cheap but the rental market is very high for just the bare minimum apartments. 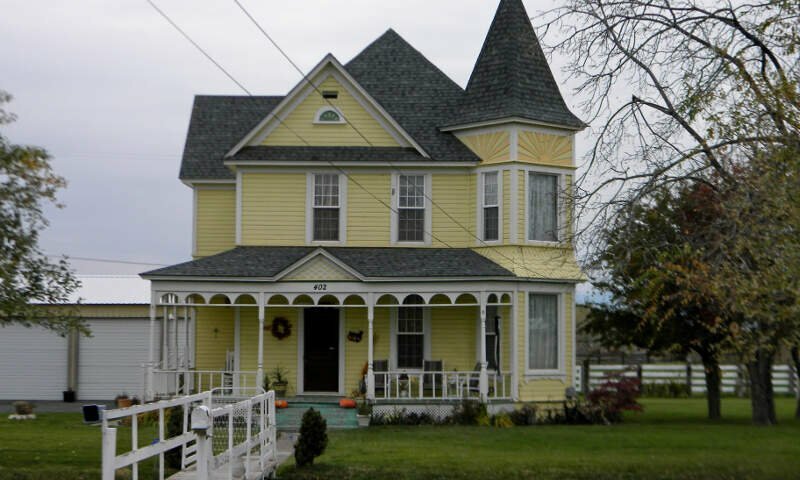 There are a large selection of Low Income apartments and Affordable Housing apartments as well. There are many local resources for struggling families and the elderly such as WorkSource, Faith based Counseling and help held in and from the local churches, Community Action, and Housing Resource Center. 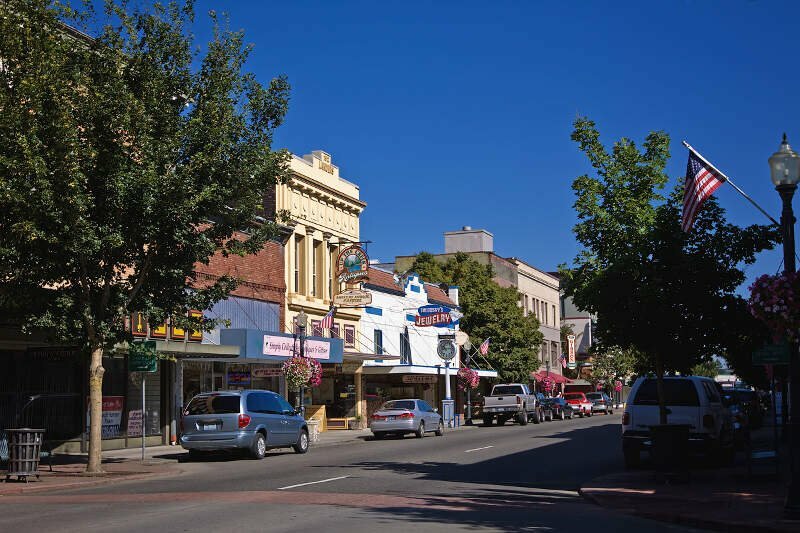 In my opinion the best places to visit when going to Centralia,WA is the Oly club on the downtown strip, the borst park off of Harrisons ave, and the yellow Big T BBQ off of Pearl St out towards the steam plant! The bad place however in my opinion are the downtown strip past 11 due to the homeless shelter then being closed, the shaefar parks woods area due to homeless people camping there as well, and the Hispanic trailer park off of long Road. Seattle? On a list of most dangerous cities in Washington? Yep. Seattle residents faced 1 in 19.0 chance of being the victim of theft or arson in 2017. 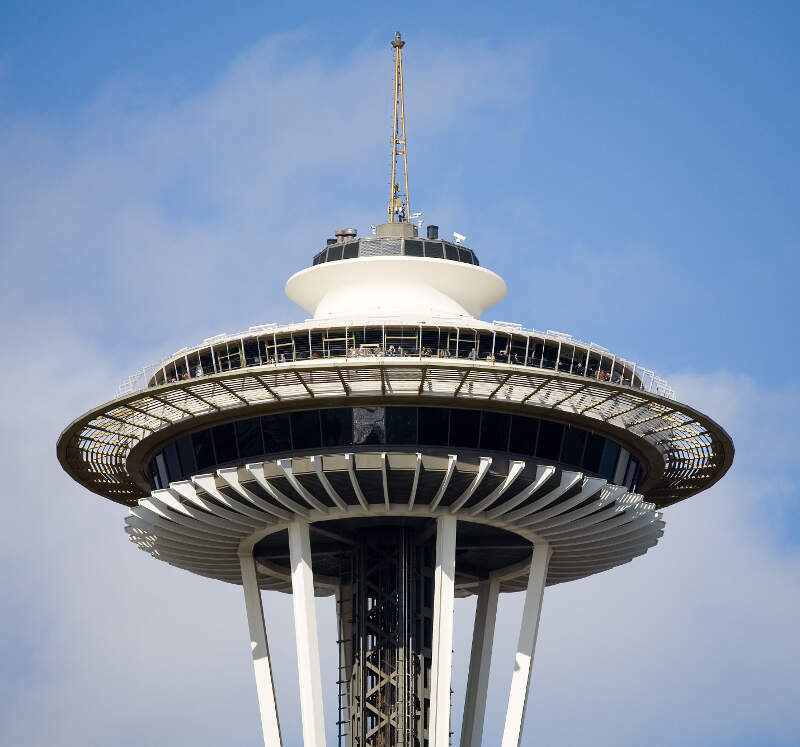 That’s about a 10% drop from 2016, when Seattle’s rate would have been even worse. During the day the hustle of the city is never ending. Traffic is terrible and most days, assuming your commute is through downtown on I5, it takes you longer to get home than anywhere else in the state. However at night when the city is lit up and the weather is clear there is nothing else like it in the area. The Space Needle is lit up, the Ferris Wheel out on the pier and even watching the sound under a full moon doesn’t have much competition to anywhere on that side of I5. Favorite place is to drive along the I90 bridge after dark because there aren’t any street lights. It’s a floating bridge so you are just above the water and although it doesn’t last long it is definitely a unique experience. Coming in at number 6 on our list of most dangerous places in Washington, residents of Federal Way had a 1 in 17.0 chance of being the victim of a crime. Union Gap has the smallest population of any city on our list of the most dangerous in Washington. The Union Gap saw a total of 670 property crimes in 2017, which calculates out to a 1 in 9.1 chance of being a victim of theft. Union Gap ranked 27th for violent crime. Lakewood is the 8th most dangerous city in Washington. Lakewood is crime country, with residents facing a 1 in 21.9 chance of being the victim of a property crime each year. The trend is neither negative nor positive in Lakewood, as both violent and property crimes have remained stagnant over the last few years. 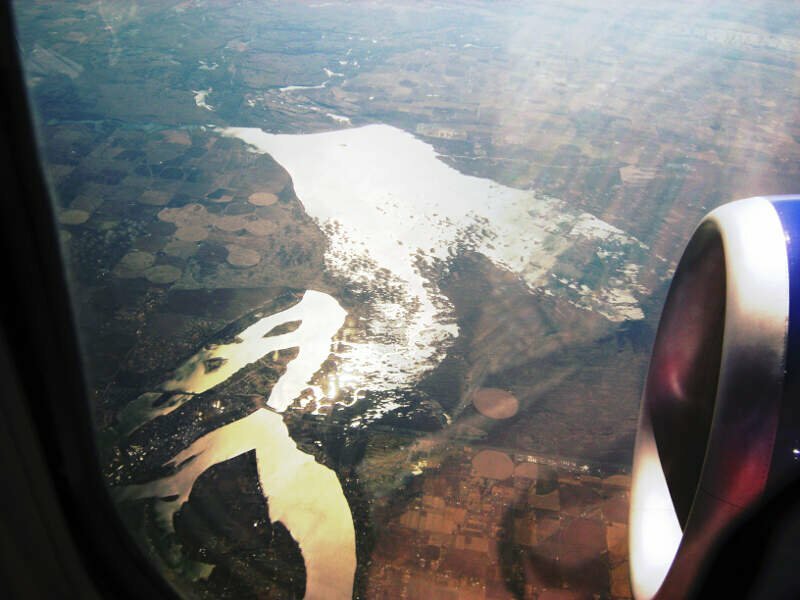 Located in east-central Washington, Moses Lake is the largest city in Grant County. Violent crime increased between 2015-17, but the numbers are still much lower than most places on this list. Property crimes statistics are about the same as Shelton, with a slightly lower chance of 1 in 21.1. 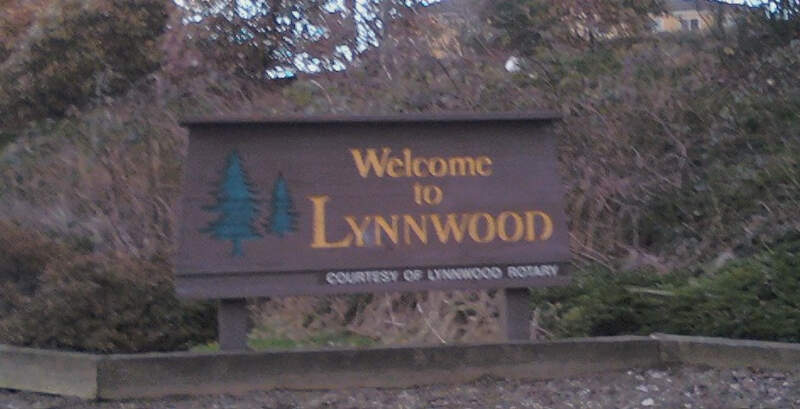 Lynnwood places 10th in our list of the most dangerous cities in Washington. Violent crime is an issue here as it ranks 24th in the state for that criteria, while ranking 6th for property crime. High levels of unemployment and poverty probably contribute to above average rates of crime. 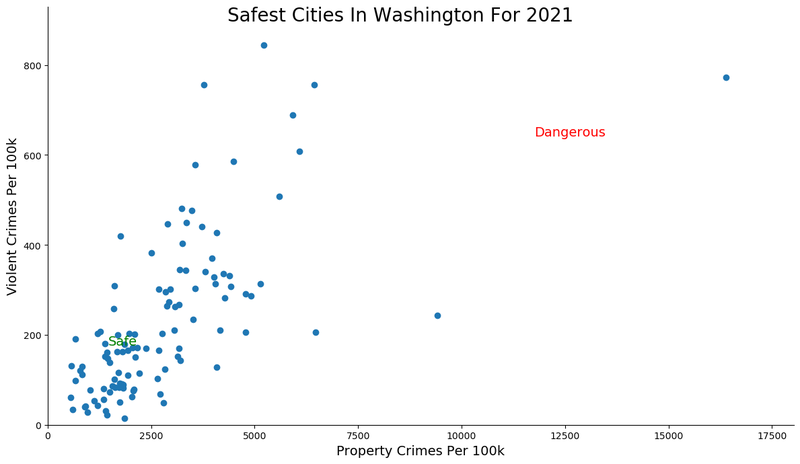 How we determined the most dangerous cities in Washington for 2019? In order to make the analysis as apples to apples as possible, we only considered cities over 5,000 in population. That left us with 117 cities in Washington. We then ranked each city from 1 to 117 for the two criteria with a #1 ranking being the most dangerous for the particular criteria. 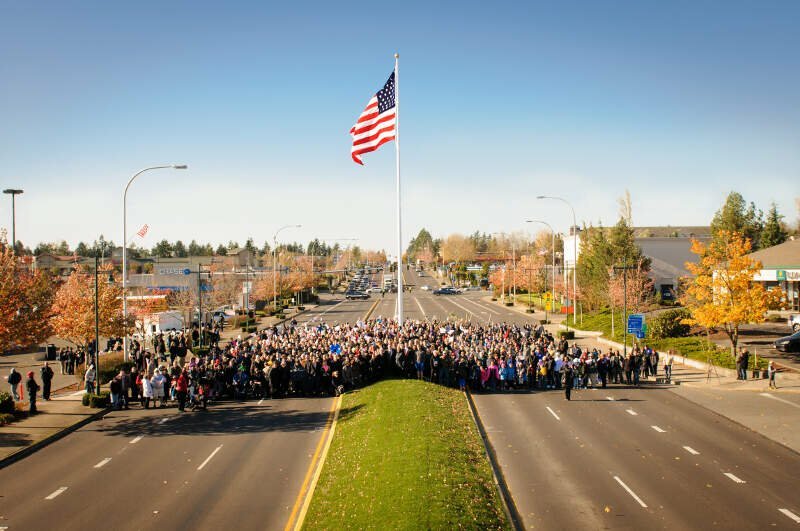 Finally, we ranked every city on the “Dangerous Index” with the lowest index being the most dangerous in Washington — Fife. 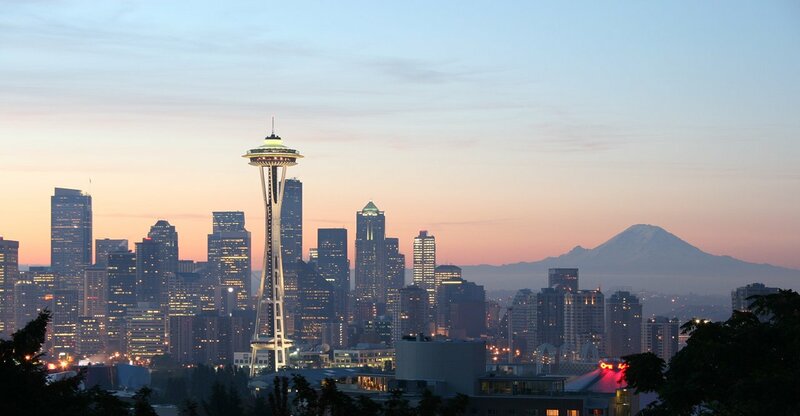 Read on for a detailed look at the 10 most dangerous cities in Washington. The latest FBI crime data shows that Fife ranks as the most dangerous city in Washington for 2019. We want to point out again that there’s still safes places in Fife and that this isn’t a comment on the people that live there. So please don’t beat us up. Where Are The Most Dangerous Cities In Washington?